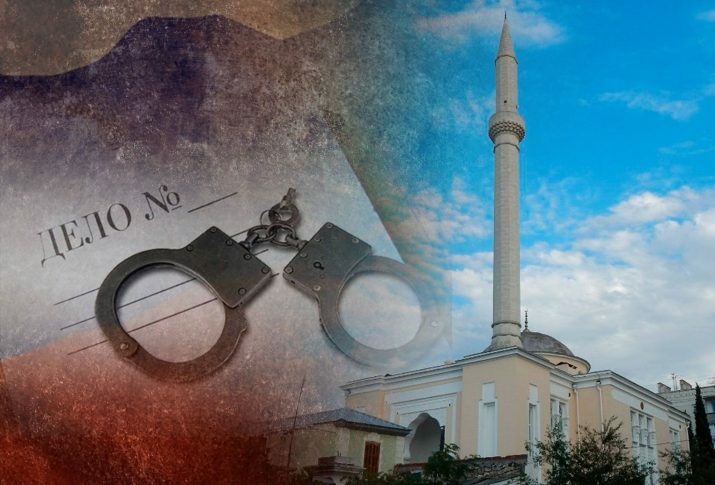 “Sevastopol City Court” arrested the imam of the mosque of the village of Shturmove Rustem Abilev, TASS reports. FSB investigators accuse Abilev under part 1 of Article 280 of the Criminal Code of Russia – “public calls for extremist activities”. The “court” has chosen a preventive measure in the form of remand in custody until June 10. Rustem Abilev was detained on April 15 after searches at his house and a mosque, where he is the imam. Russian security officials seized several books from his home. April 16, US authorities expressed concern over the detention of the imam Abilev.